David Walsh is the Vice President of SNAC International. 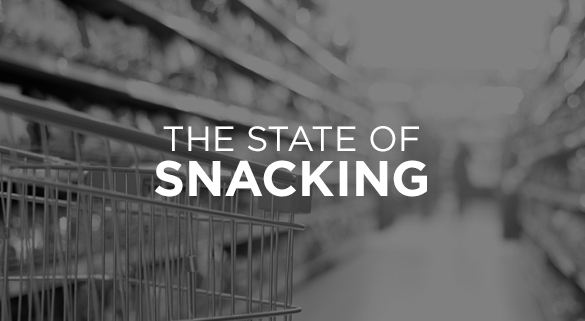 SNAC is the leading international trade association for the snack industry. They represent over 400 companies worldwide, including snack industry suppliers, marketers, and manufacturers.